Categories: Fashion Accessories, Decor, Newly Arrived. 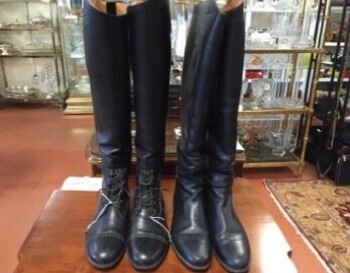 Tags: boots, English riding boots. 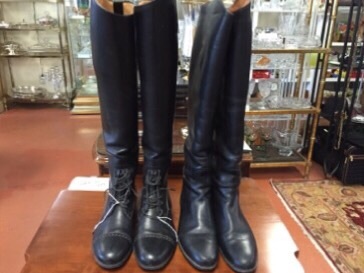 Custom made English riding boots.